Debut Date 23 Sep 1948. Outfielder 2 Years. 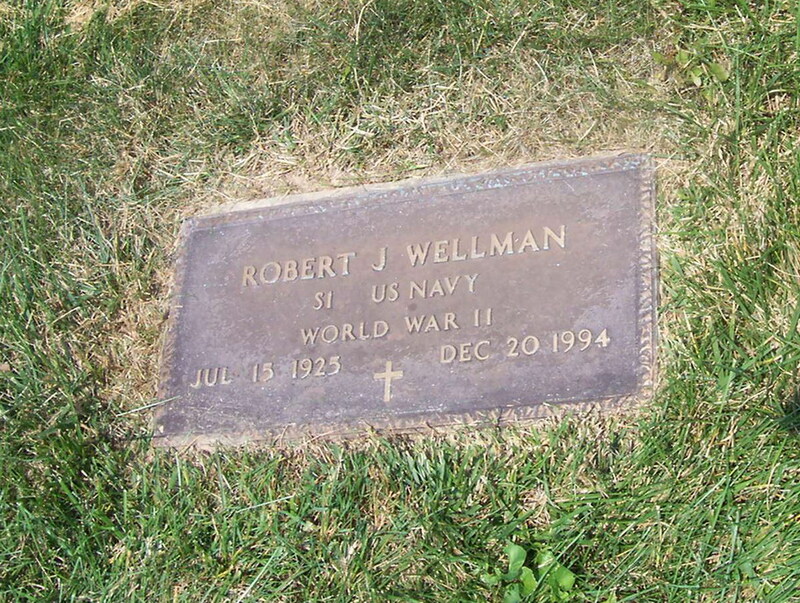 Served in the U S Navy during World War II. He managed minor league baseball and scouted for the Mets. Died from cancer.